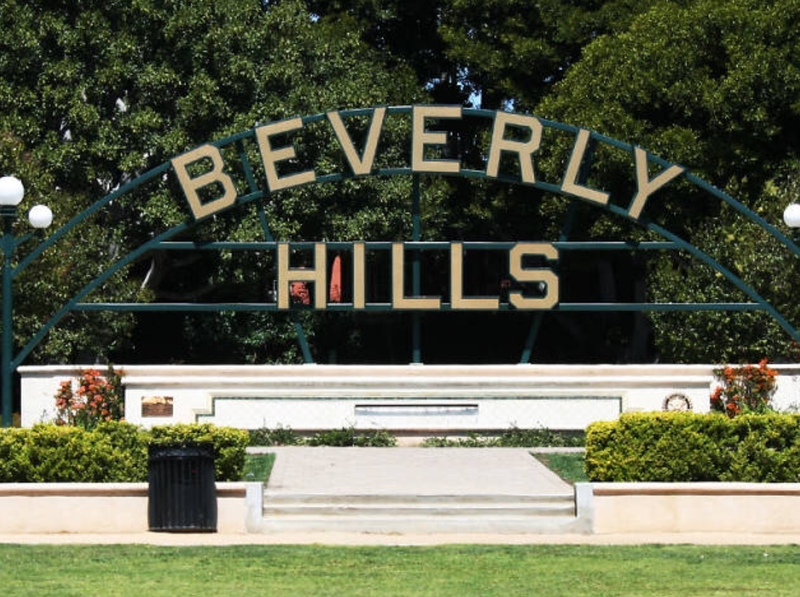 The very mention of the name of Beverley Hills will bring into your mind the thought that, this is a celebrity location! Several celebrities have their residences in this city! It is not just that; Beverley Hills also includes many other tourist locations such as the Beverley Gardens Park where, there are beautiful rose gardens and fountains. Likewise, when you want to go for some shopping, the renowned rodeo drive is a place that mandatorily has to be inclusive in your itinerary. Here, you will just love to buy the things of your preference. Are you in the process of planning a corporate meet or wedding in Beverley Hills? If it is so, then you will be doing a great service to yourselves by hiring our buses. Yes! Our services are all-encompassing and they are not confined only for sightseeing. In the same manner, if it is a field trip to the Greystone Mansion, RVP is there for you. For sports events, even if the stadium/venue is located very distantly, somewhere in Northern California, full availability of our charter bus service is guaranteed! We are never far-away for our esteemed clients. 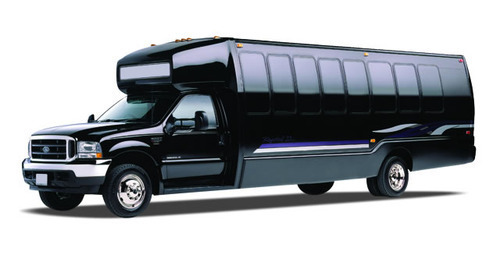 Our extensive range includes big-sized charter buses to accommodate more than 50 passengers and goes all the way down to minibuses for around 20 persons. Based on your need, you will get the best vehicle! Unlike many other companies, our services are totally customizable according to client specification. For travelling in comfort without having to worry on safety, there is nothing like a charter bus of RVP! Our drivers are not just experts in safe driving, but also are highly amicable towards the customers. This element of amicability is paramount for utmost customer satisfaction. It is not surprising that you are eager to visit the city. But, in all probability, transportation must be the aspect causing a bit of concern to you! Public buses for tourists have their own fixed schedule that can’t be changed for the convenience of passengers. Before you allow your worry to escalate, please be informed that the leading transport service provider, RVP Tours, is here to help you out. Hence, there is no necessity for you to waste more time in contemplating on the options. Pick up your phone and make a call to our executives, who are incessantly available to our customers. Their clear and courteous interaction with you will be an indication of what you can anticipate- perfection!